Sometimes things catch fire. 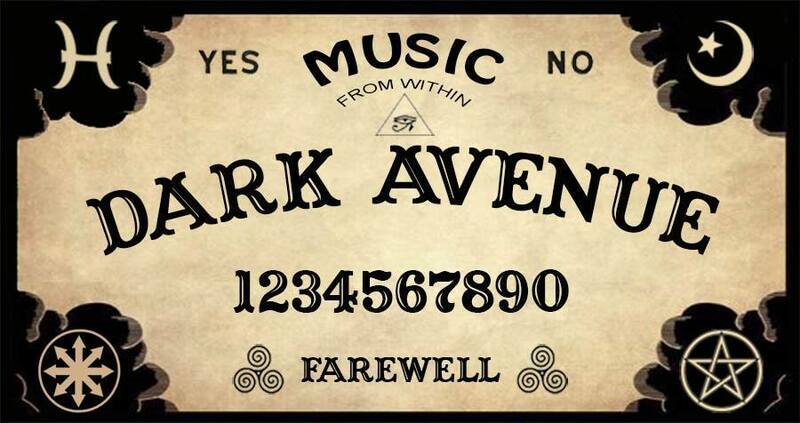 Just ask Dark Avenue. Originally formed as a side project to the Dallas/Fort Worth heavyweight Pistol Whippin Ike, three of the members began writing alternate jams for fun – and the project instantly sparked a wildfire. In a short amount of time the band established a reputation in the DFW area, performed with acts like Pop Evil, Queensrÿche, Red Sun Rising, Bobaflex, 36 Crazyfists, and launched a successful crowdfunding campaign to finance their first recordings. With the release of their debut album Illusions, Dark Avenue have bridged the gap between metal and hard rock – and Texan crowds have been drawn to their fulgent flame. Formed in 2014, Dark Avenue is comprised of guitarists Barry Lorberbaum and Andrew Lewthwaite, bassist Alan Sauls, drummer Jeff Hathcock and vocalist Mario Cadena. The band’s first recording was Seasons Change, a five-song EP whose title track was the catalyst that ignited regional interest. It spurred a showcase during SXSW/Austin Music Week and a development deal with Breakout Artist Management, who fostered their growth and transcended them beyond the Dallas scene. That middle ground between heavy and light is where the nexus of creativity lies for Illusions. In the center of a Killswitch Engage/Imagine Dragons Venn diagram, the first single “Outside” is colossal and robust, yet driven by dynamic and melodic vocals. Perhaps that’s why it’s been featured on several nationally televised MMA events. Then there’s the song “Una Vez Mas,” the group’s first single in Spanish. Its overwhelming response prompted the band to track Spanish versions of their songs for a future deluxe release of Illusions. And let’s not forget the crowd favorite “Maybe Tomorrow.” It won Video of The Year at the 2016 Krave Music Awards and helped them take home the grand prize: Artist of The Year. For booking or general information please contact the Haylo Agency.